Due to roll out over the next week or so (around the 3rd of February) the Clarins Opalescence collection is fantastic for those who want a product that offers them the usual benefits such as great colour, lengthened lashes and coverage but with the added benefit of radiance and healthy looking skin. 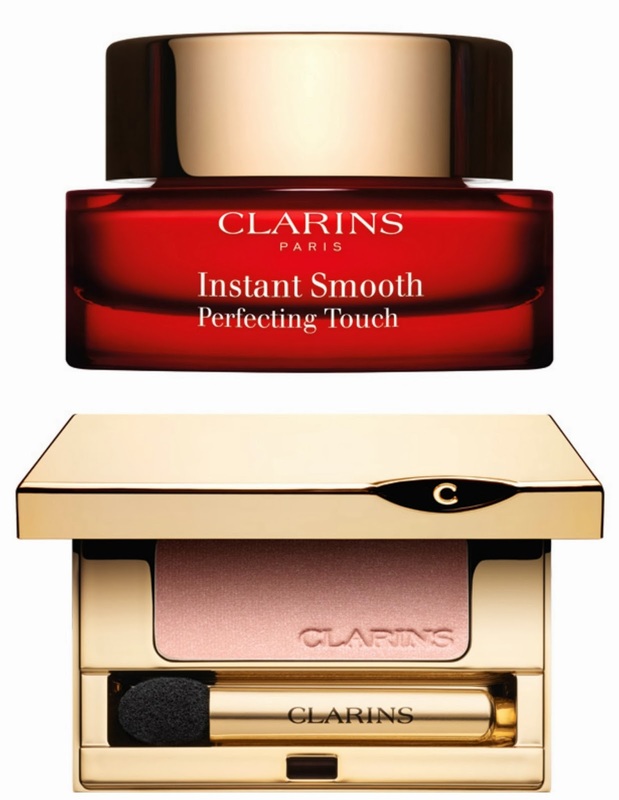 I don't think I've ever been overly excited by Clarins before but they're certainly on my radar now. Reviews of their products are second to none and their packaging - how beautiful. I feel like face palming because I've not got round to purchasing anything yet, I think it's because they've always been around the brand just seems normal or seemed normal if that makes sense. The Opalescence collection may have just changed my mind though. Opalescence Face & Blush Powder // Three warm and luminous shades that can be worn to give the appearance of sun kissed radiant skin. Cream Blusher // Get glowing cheeks with these soft, smooth and balmy colours which will leave you looking fresh and natural. 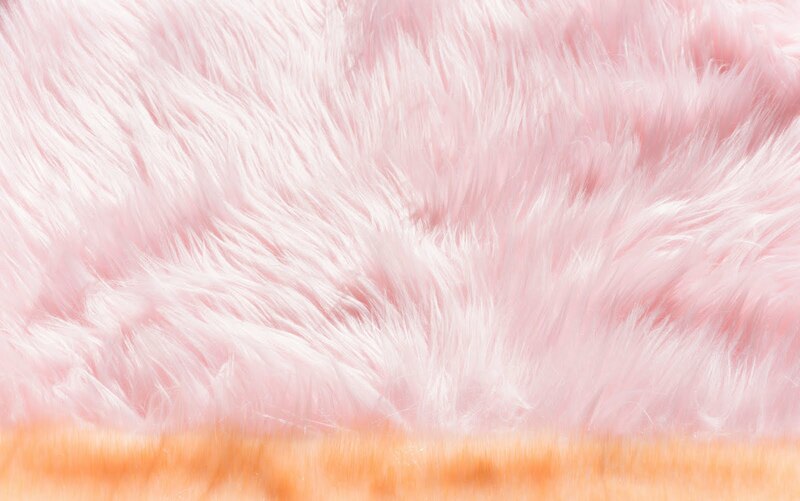 There's four colours which are Peach, Candy, Grenadine and Rosewood. Instant Smooth Perfecting Touch // This smooths away fine lines, imperfections, enlarged pores and wrinkles and is suitable for all skin tones. Mineral Eyeshadows // Two shades of smooth colour, the shades are Smoky Plum (17) and Golden Rose (04). Eye Quartet Mineral Palette // A new and limited edition to the brand this palette contains shades of pink, grey, opaline and vibrant plum. 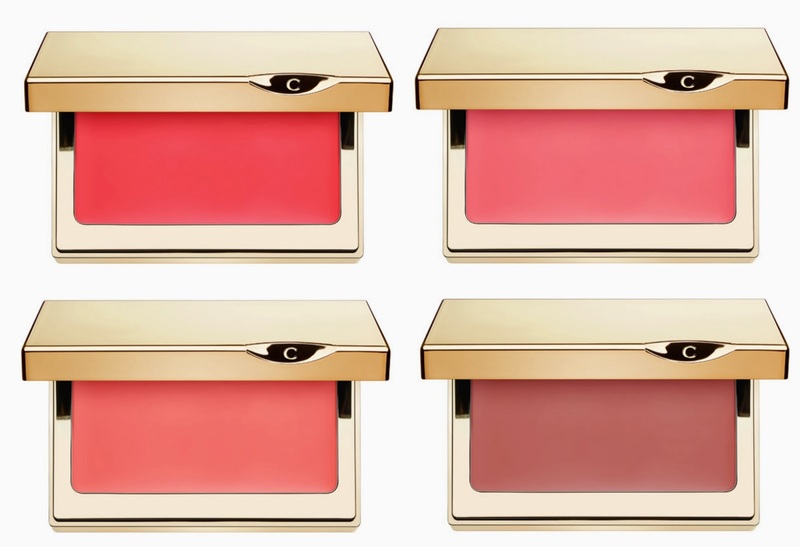 The colours can be worn both wet or dry and give the look of radiance, illumination and last all day long. Gloss Prodige // Two shades, well one shade and one clear.  Coral Tulip is a new shade which has some fine shimmer in it and Crystal is well, crystal clear. Instant Definition Mascara // One shade only and it's a classic Intense Black. Lengthen and define your lashes with this mascara. Instant Light Radiance Complexion Bases // Pump bottle make up bases that can be applied alone or with your favourite foundation. Light reflecting properties that feel like you're wearing a veil of light on your skin you will be left with a look that's both radiating and enhanced. Shades include Rose (Maximum radiance to all skin tones), Champagne (Corrects redness in fair tones) and Peach (revives radiance in tanned complexions). Joli Rouge Brilliant & Sheer Lipstick // Three natural look lipsticks in shades Tropical Pink, Coral Tulip and Pink Orchid. I want need the cream blushers, I rarely get excited over a blusher especially a cream formula but I want every single colour. 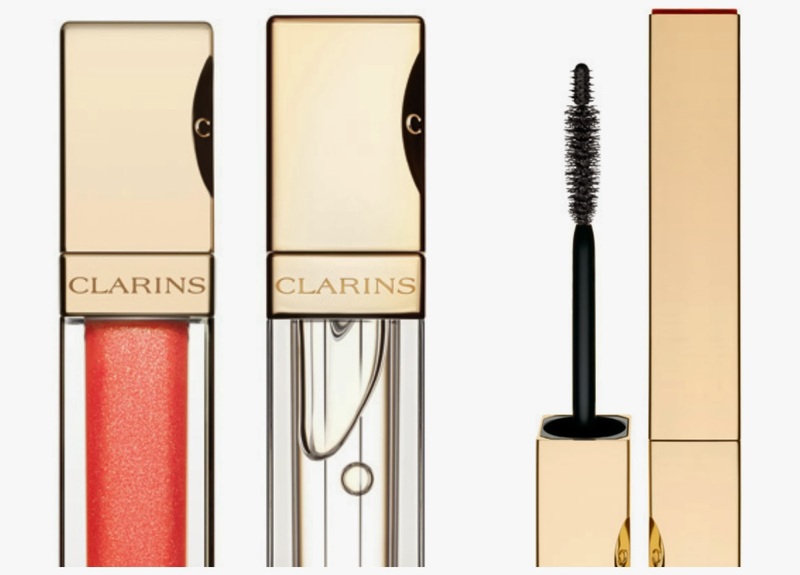 I've not tried any Clarins make up (shocking I know) yet so you may see one or two of these hitting the blog with swatches soon. You can purchase these from Escentual here in a week or so sweeties. I'm really loving the look of the coral Gloss Prodige. I have one of their older gloss shades, and really like it. The formula has a candy sweet scent that I really enjoy!